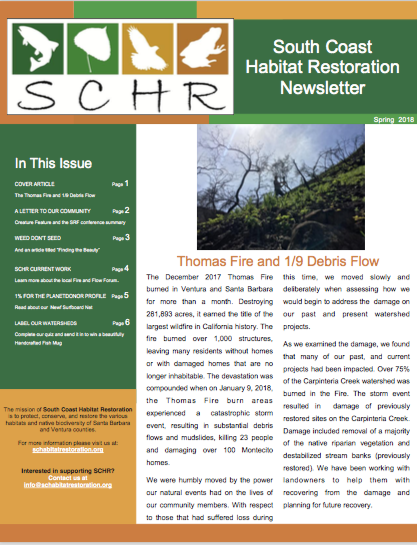 Restoration projects that remove migration barriers for the endangered southern steelhead trout. A Strategic Plan for fire and flood preparedness, recovery and restoration developed by a a consortium of varied stakeholders. Watch our new videos! 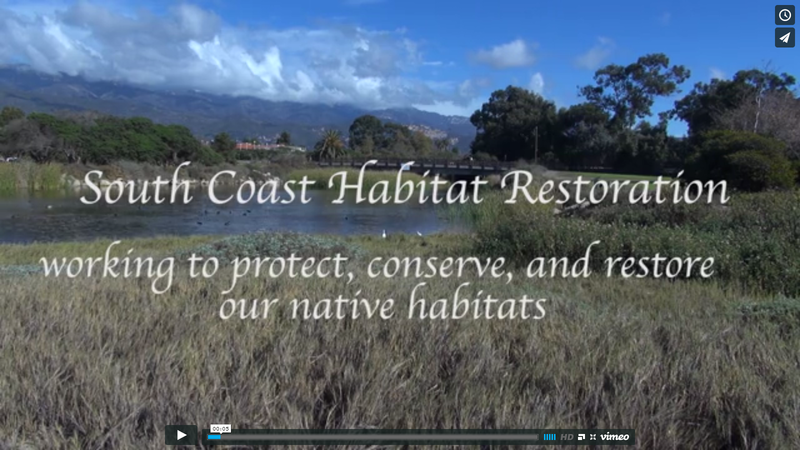 Learn more about South Coast Habitat Restoration and the work that we do.